Rulers, both secular and religious, often gave objects engraved with their image such as rings and medallions to people they wanted to reward, or to acknowledge a particular service. These would be worn with pride as a sign of the wearer's political favour and connections. 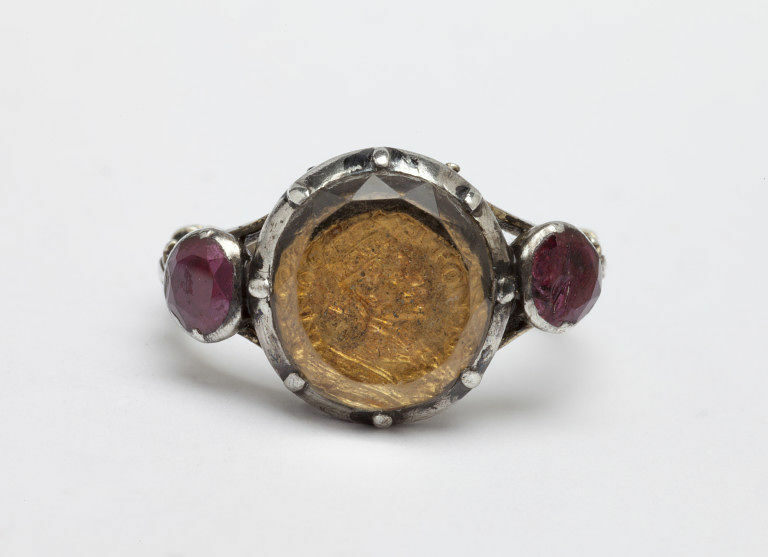 The gold medal set under a crystal in this ring shows Pope Innocent XI (1611-1689), a reforming Pope who attempted to curb nepotism and corruption at the Papal court. The 19th century owner of the ring, Edmund Waterton, held offices in the papal court and was an ardent Catholic. 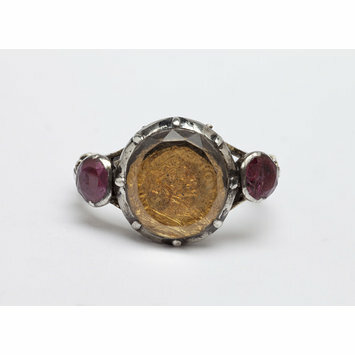 The association of this ring with the Pope would have brought him particular pleasure.